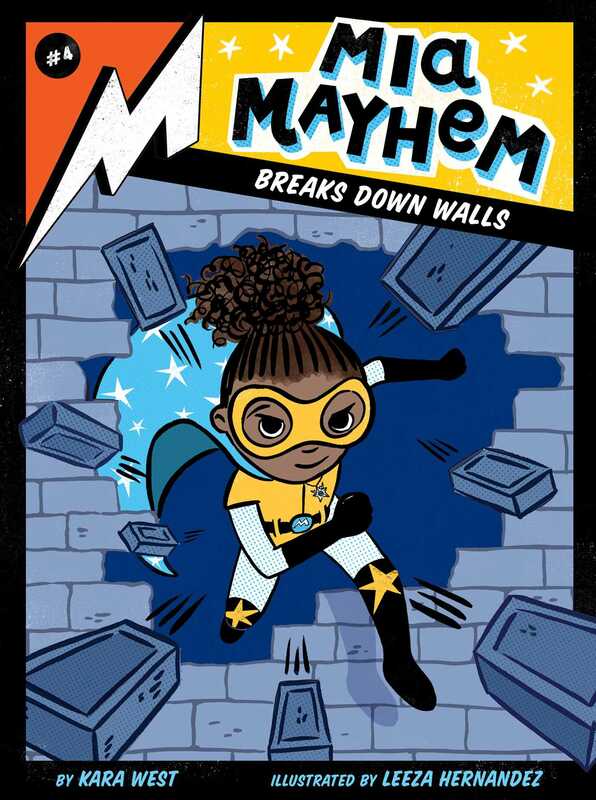 Mia uses her super-strength to break down walls in this fourth adventure of the Mia Mayhem chapter book series! Mia is determined to be the best in her strength-training class, so she can learn how to lift cars, and climb super tall buildings! But when her own super strength gets the better of her, she ends up causing absolute mayhem. Will Mia be able to rebuild the walls she broke down, one-by-one?